Ms. Greene was most recently CEO of Google Cloud. Prior to that, she co-founded VMware and was also co-founder and was CEO of VXtreme, bought by Microsoft in 1997, and Bebop, bought by Google in 2016. She is currently a director of Alphabet and SAP, and was previously on the board of Intuit. 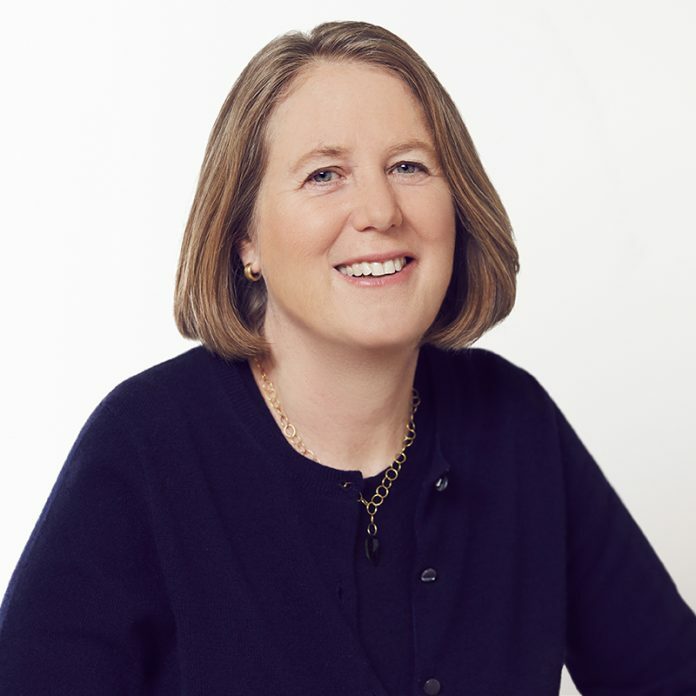 Ms. Greene becomes the fourth outside director on Stripe’s board, joining Michael Moritz, partner at Sequoia Capital; Michelle Wilson, former general counsel at Amazon; and Jonathan Chadwick, former CFO of VMware, McAfee, and Skype.